No Digging. No Concrete. No Mess. SOIL OR YOUR MONEY BACK! Spin-Digger® Screw-Post is fast and easy to install. It uses patented screw like tip technology to hold like cement. GREAT FOR FLOWER BEDS, WETLANDS AND ALL OTHER AREAS WHERE DIGGING IS AN INCONVENIENCE. A mailbox post, light post, sign post, a post for a birdhouse: whatever the need, leave the tools in the shed. And there’s no need to call a contractor to dig a hole. The solution to your dilemma is the SPIN-DIGGER™ Screw-Post. Just pick a spot, plant the tip in the ground and spin. In minutes, you’re finished. 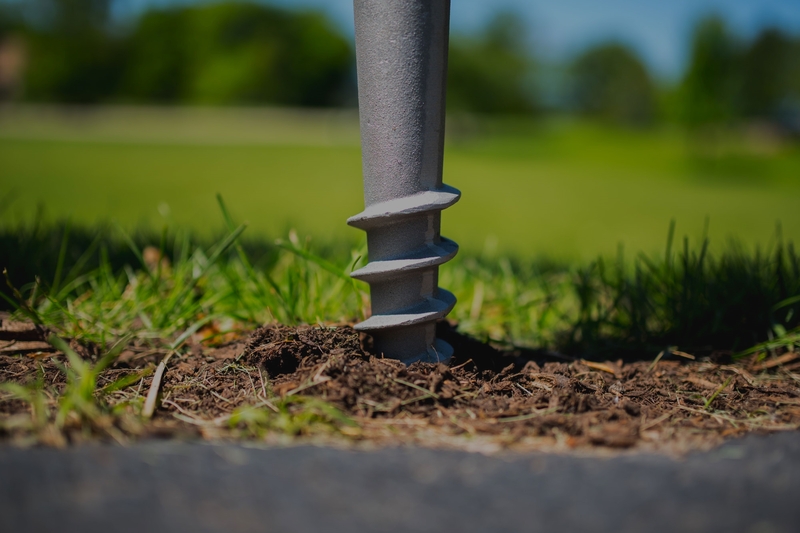 No fuss, no muss and nothing to clean up – your SPIN-DIGGER™ Screw-Post is firmly installed, ready for anything that needs a post. The innovative one piece design of the Screw-Post features an 18-inch screw like tip. 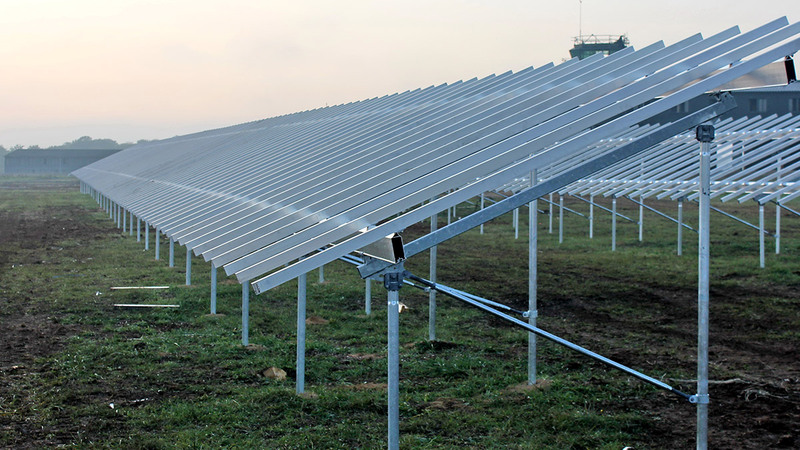 To install, simply plunge the tip into the ground and turn. Need to remove your Screw-Post? No problem. Simply reverse the process to take your SPIN-DIGGER™ Screw-Post out of the ground and install it. With so many uses, we'd love to see how you're using your Spin-Digger! HD Video Tutorials Check out our HD video tutorials for a few of the screw-post’s many applications. Have a question before ordering? Need help now that you received your product(s)? We're here to help! We got it in! Best looking mailbox in the neighborhood! 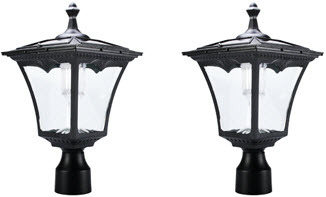 Thank you for sending the directions... We are very happy with our mailbox and may consider a lamppost in the future! 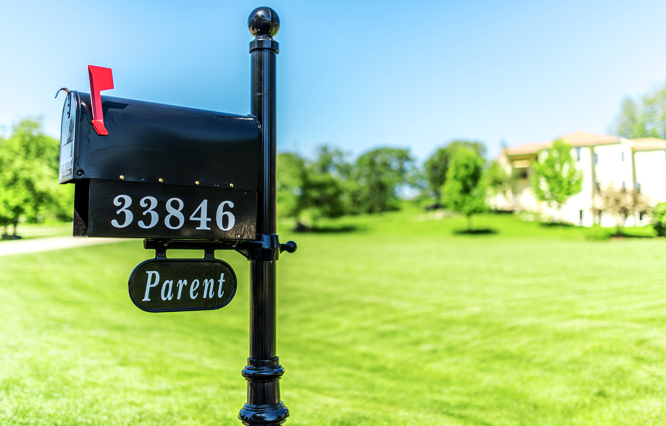 We are very happy with our mailbox and may consider a lamppost in the future!